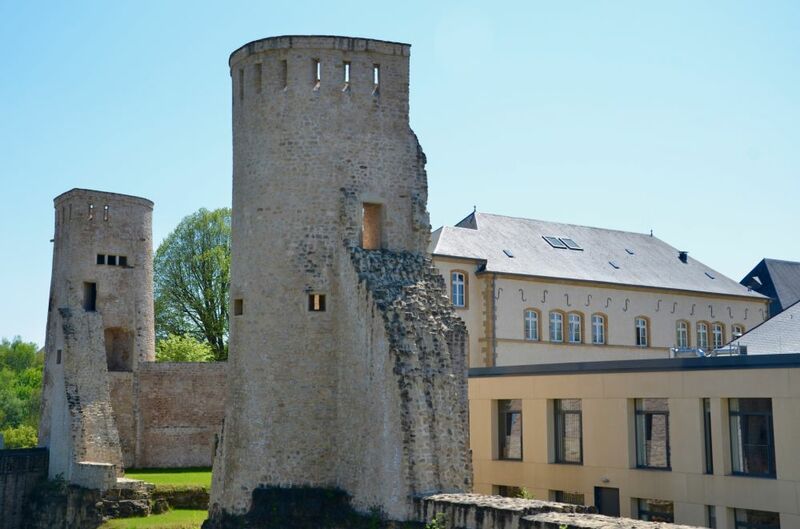 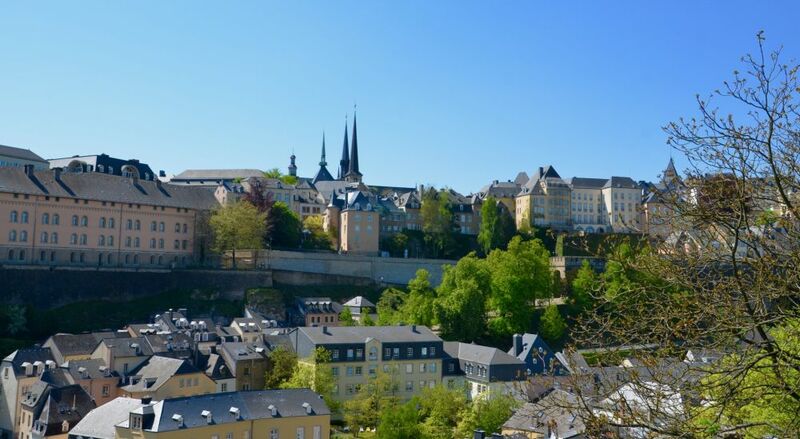 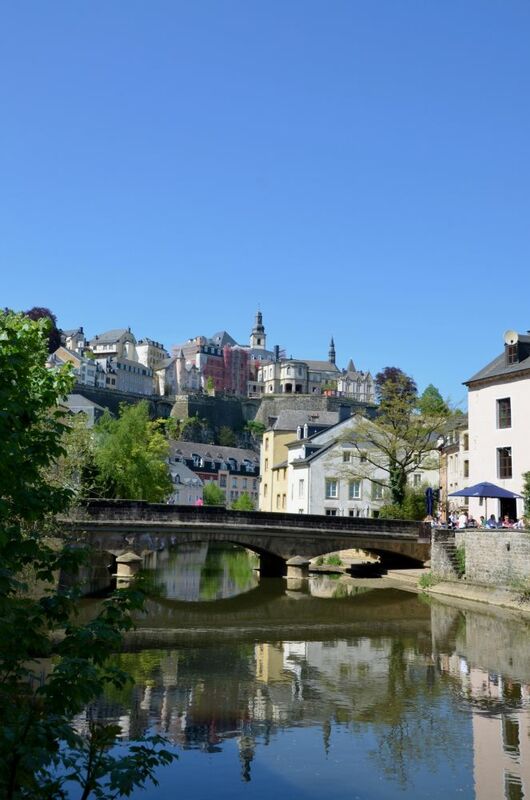 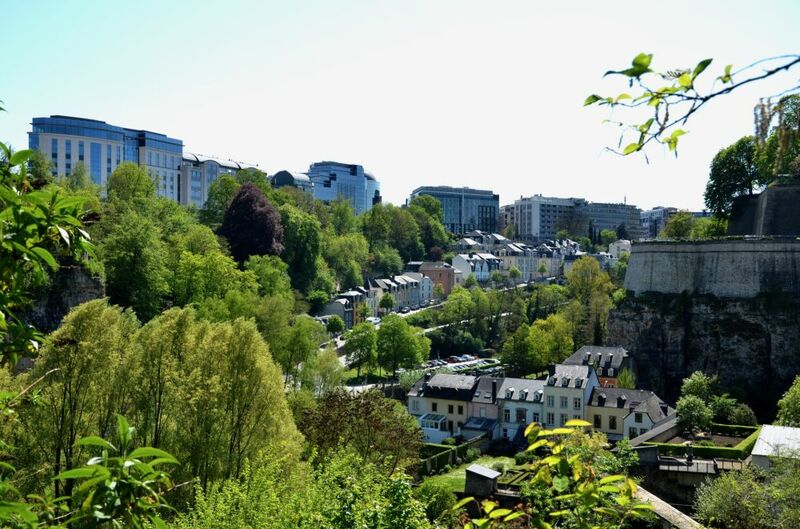 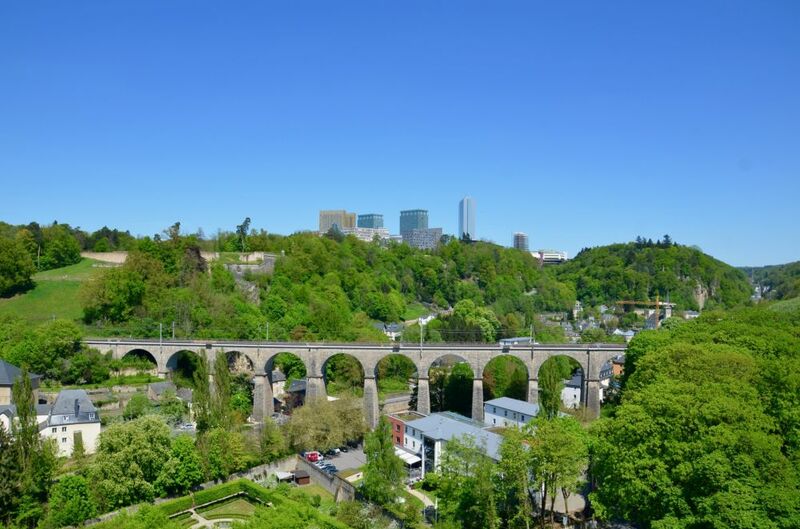 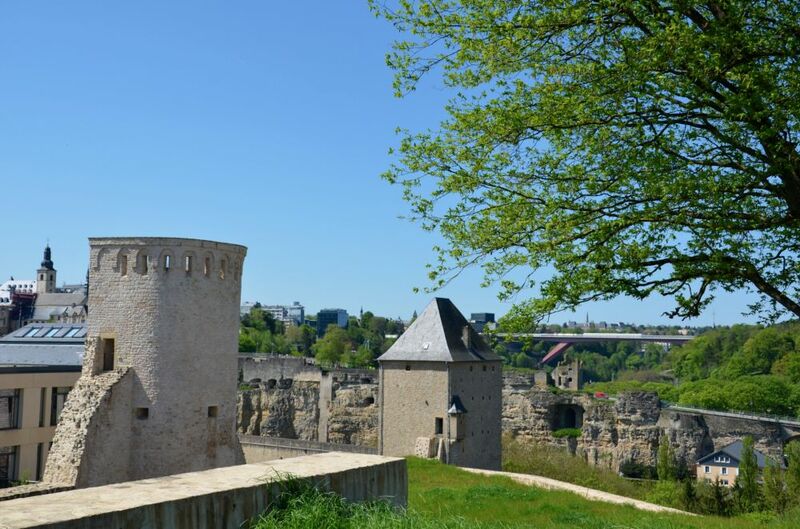 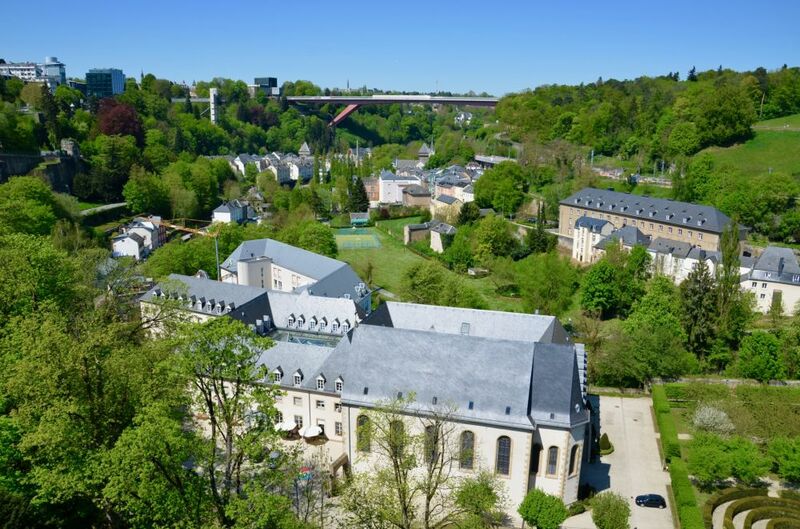 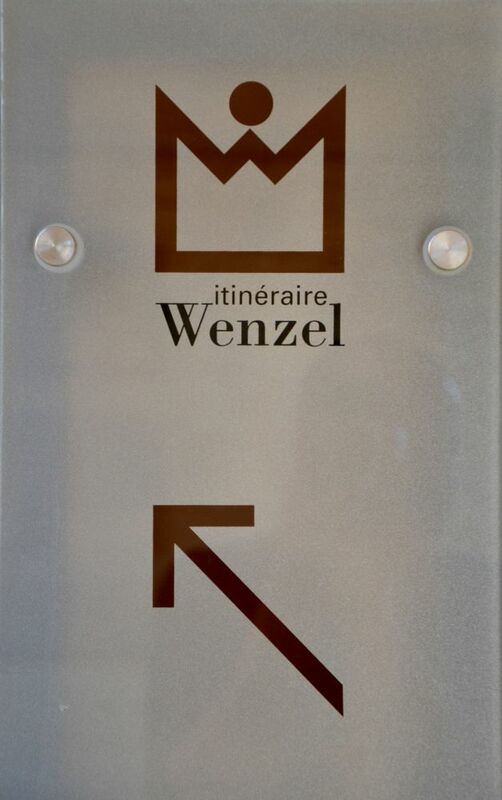 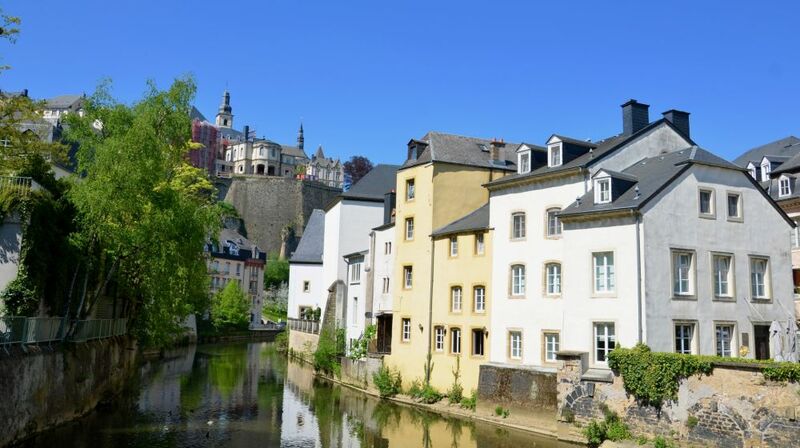 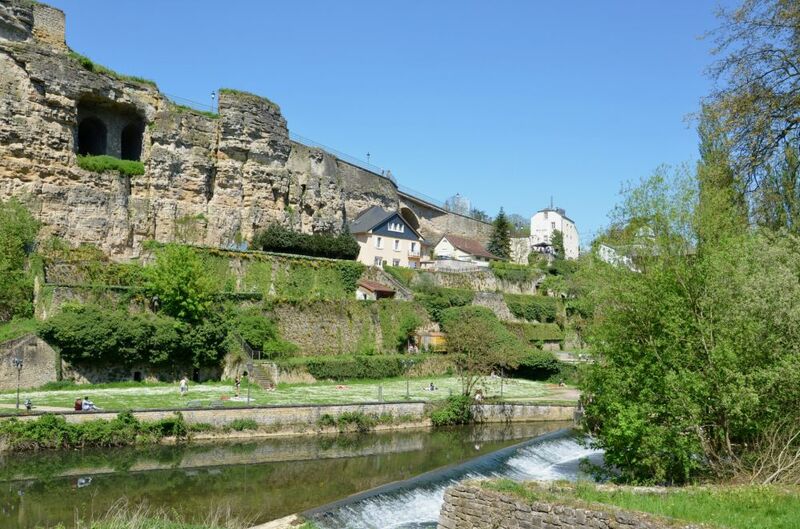 This trail provides information about the various aspects of the natural environment and the man-made environment in the city of Luxembourg (fortress, old town and the parts of the town outside the walls). 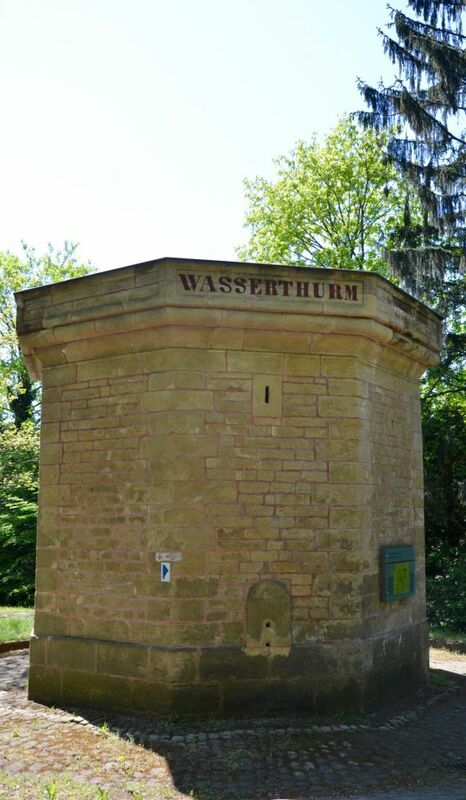 It describes the landscape and the biotopes present, and also deals with subjects like market gardening and urbanisation. 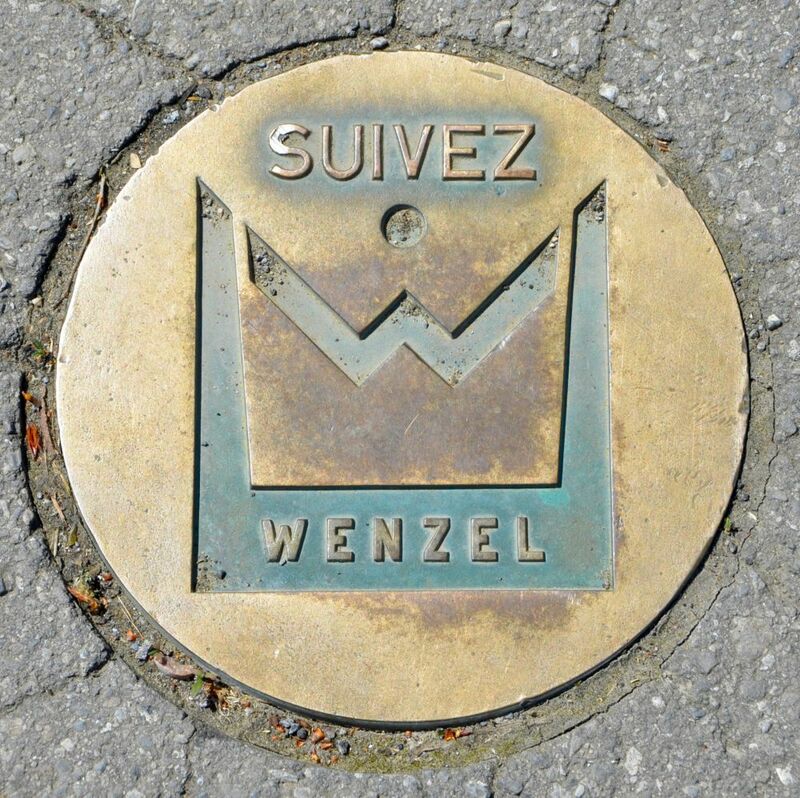 This route is identical to the Wenzel cultural route, which received the Henry Ford prize for conservation of nature and heritage in Europe in 1996. 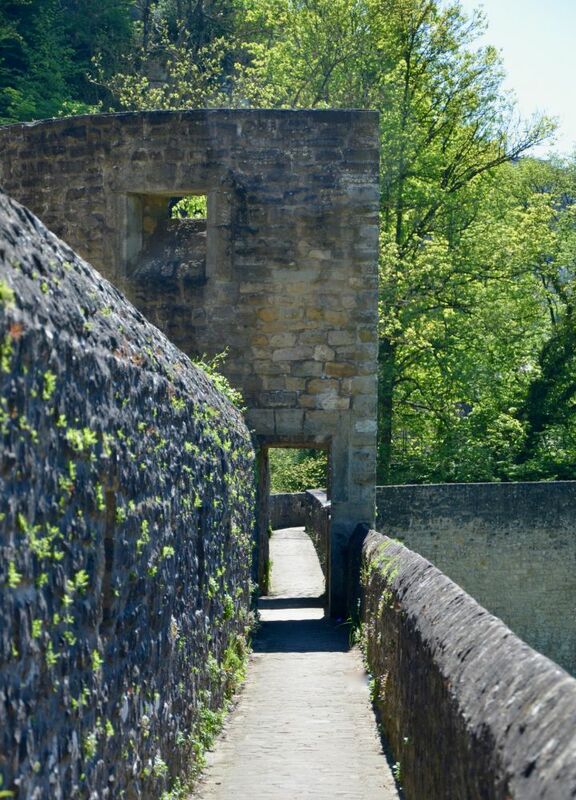 Circular walk also accessible without guide.